These two areas of your home offer some flexibility in terms of which insulation product to use. Depending on how the space will be used, your estimator can consider which combination of spray foam insulation or batting is most appropriate. 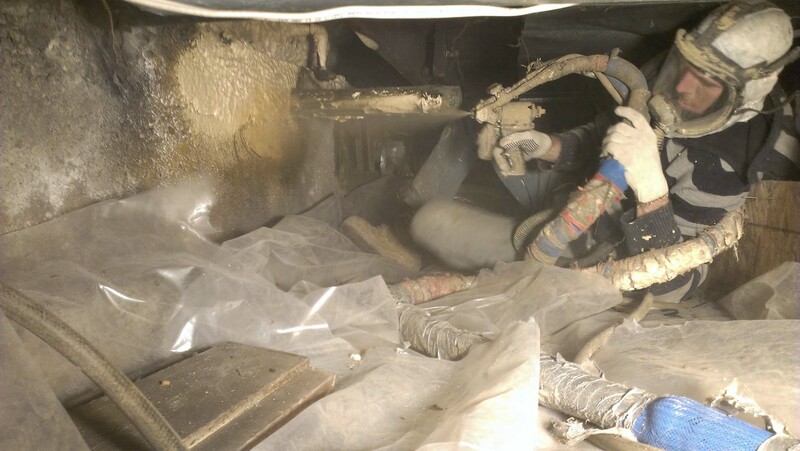 Drafty joist header areas are usually sealed and insulated with polyurethane spray foam. We can provide guidance to how to most effectively frame the basement walls ahead of the insulation installation. The techniques we use to insulate crawl spaces can overcome common problems such as dampness, freezing pipes, or cold floors in the living space above. The recommended R-factor for both basement insulation and crawl space insulation is R-24. Polyurethane spray foam to R-24 for basement walls and joist header areas.